Want to Learn How to Invest in Real Estate Properties? Read this if you're interest in real estate investments. How to invest in real estate properties? 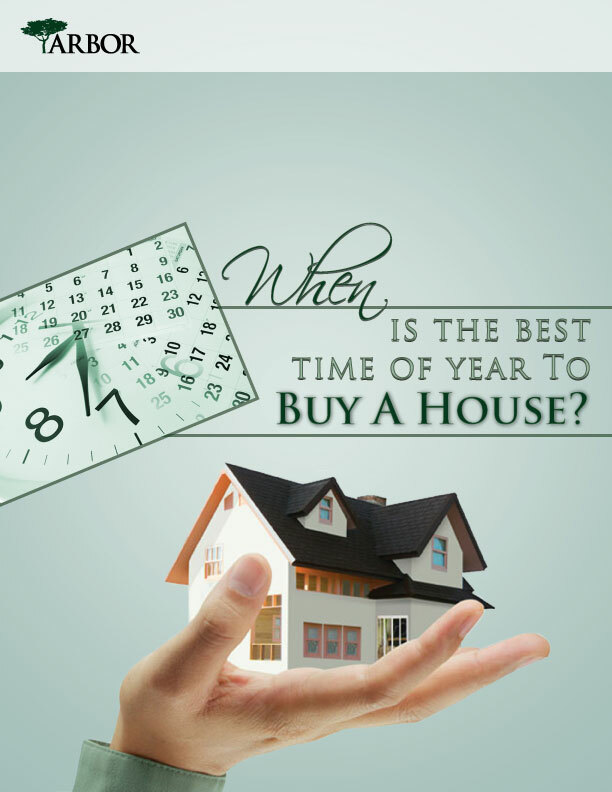 Over the past few decades, investing in real estate has increased in popularity. Certainly the potential is there to make a lot of money, but it's not for the faint of heart, and it does require a bit of know-how. In the space we have available, we're not going to pretend to be able to make you an expert, but we can provide an overview of what you need to know about investing in rental property. Buying rental properties is one of the most common ways of investing in real estate. As a landlord, your goal is to be able to pay the mortgage, the taxes, and the maintenance costs on your rental home, and to be able to charge enough rent to cover those costs and make a profit. Of course, once the mortgage is paid off, everything over and above the other costs is profit. Sounds perfect, doesn't it? Not necessarily. You could always end up with a bad tenant who causes property damage, or with no tenant at all, leaving you in the hole and struggling to cover the mortgage payments on the rental home. Ideally, you'll be able to find a rental home with a low vacancy rate, and you'll be able to pick and choose your tenants. Also, you're either going to have to hire a property manager, or deal with repairs and tenant issues for your rental home yourself. If you're not the sort of person who has the time, energy, or inclination to deal with property maintenance and collecting rent, its better not invest in a rental property; you might consider joining an investment group. The group buys or builds rental properties like apartment buildings or condos, and then investors buy into the company, owning an interest in the units. The company looks after maintenance and tenant issues and takes a percentage of the monthly rent for doing so. This can be safer than investing in a rental property on your own. 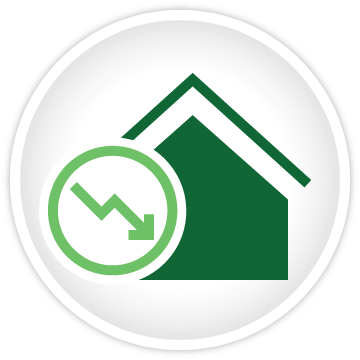 If you have a high tolerance for risk, real estate trading might be for you. This is also called "flipping". Essentially, you buy a property with the intention of holding onto it for a brief time - usually no more than a few months - and then selling it at a profit. If the property is really undervalued, and the market is hot, you can make a good profit. Of course if you find that you can't sell the property, that can be a problem - most flippers don't have enough available cash to pay the mortgage over the long term. Another way of flipping is by investing in a rental property and then renovating it with the goal of selling it at a profit. Often, this ends up being a longer-term investment, and it can be time-intensive. Unless you have deep pockets, you probably won't want to invest in more than one rental home at a time. Before you decide to invest in a rental property, you need to know how REIT works. With a real estate investment trust, or REIT, a corporation uses investor cash to buy and operate income properties. A REIT is sold on the stock exchange, just the same as any other stock. In order to keep its REIT status, a company has to pay out 90% of taxable profits as dividends. Except for REITS, real estate investment gives the investor an advantage that isn't available to investors in the stock market - leverage. You can borrow to invest in a rental property. With a conventional mortgage you might have to come up with 25% down payment, but you might be able to find a lower rate. You can control the entire property, and all the equity in it, by paying just a fraction of the total value, as long as you don't keep the property for all that long. That's why people are so motivated to take out second mortgages on their homes, and use the funds to cover down payments on additional rental properties. Then, either tenants pay the cost of the mortgage, or the purchaser sells the property at a profit - all the while controlling the entire property for a mere fraction of the total value. This is, as previously stated, just the tip of the iceberg. There are virtually limitless variations on any type of real estate investment. There's a lot of potential for gain, but it's not guaranteed, so before you make the decision to invest in a rental property, consider the costs and benefits carefully.